In response to a question during a press conference in Delhi, the spiritual leader added that the Tibetans were "open" to a solution, while reiterating that he was not seeking Tibet''s independence from China. Tibetans are "open" to a solution of the issue with China, the Dalai lama said. 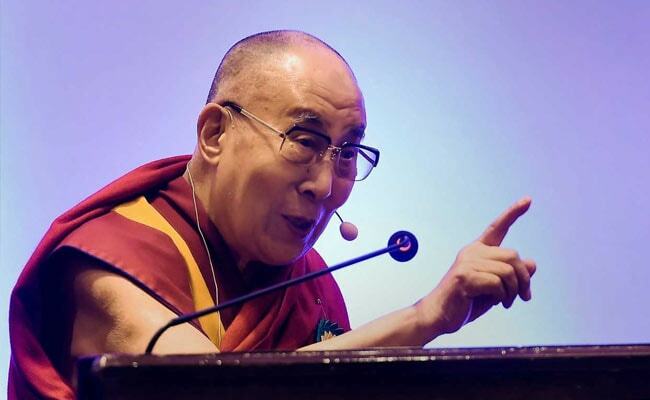 Spiritual leader the Dalai Lama said today that the people in Tibet have been seeking a mutually acceptable solution to the issue with China since and that he is not a "splittist" though he is considered one. So, the Chinese government "wants me to fight for Tibet's independence", he added in a lighter vein, drawing laughter from the audience.